Welcome to Olivins! 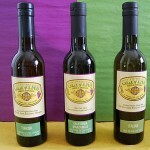 We sell fine infused Olive Oil and Vinegar as our specialty. We also sell exotic coffee and decadent chocolates. We are a Tasting Room! 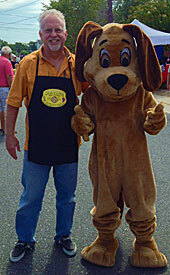 Olivins was born early 2013 out of owner, Bill Acosta?s passion for the best tastes the world offers. Bill gets excited about sharing these amazing products with customers in the store and out and about. As a former owner/operator of a health club in PA, Bill also loves healthy products and Olivins delivers when it comes to health benefits. 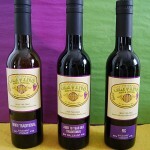 Olivins is unique in the wide variety of products they offer and let you sample. There saying is ?Tasting is believing.? Bill has many passions including life coach, personal trainer and pilot. Come enjoy a flight on the Olivins airline and become a frequent flyer. As a trainer he will guide you through what excites your taste buds and makes life a little more enjoyable.